We have lots of indoor pets. One cat has a foul stool everyday but with the " Ever Bamboo " NO SMELL AT ALL.....My partner and I are thrilled. Love how they fit anywhere. Love the product. Shipped really fast too. Ever bamboo immediately removed litter box odor in a utility room. I was totally amazed! I have it near my cats’ litter boxes, and there is no smell! These really do help cut down on the smell. I have 6 cat's and I place this in the sandbox area. It has helped with the smell. I have only had them for a short time, or I cann't speak of the maintence yet. These are perfect for the boat, grabbed up smells and humidity. I used for two months, renewed once in the sun, so far so good! 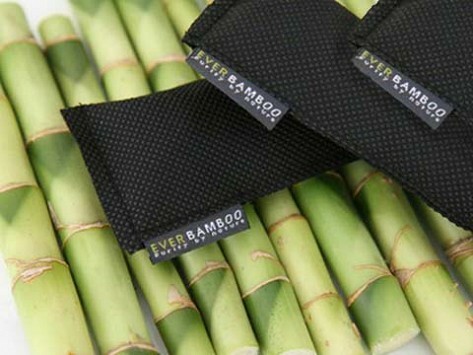 Ever Bamboo charcoal sachets are an all-natural, eco-friendly deodorizer. 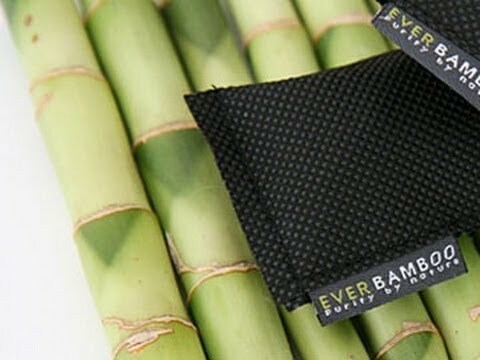 Bamboo charcoal has an incredibly porous structure that absorbs odors and moisture. It also deters moths, prevents mold buildup, and keeps linens and clothing fresh. Use the sachets in pet areas, basements, closets, lockers, gym bags, shoes, boots, helmets and more. Bamboo is a renewable resource because it grows so quickly. The Moso bamboo plant used to make Ever Bamboo grows two feet or more in a single day. These powerful charcoal packs remain effective for an entire year. And you can recharge them during that time, if needed. Put them out in the sun for a few hours to release any absorbed odors and moisture.